25-Jul-2018 Most will know that since 2016 the Battle Trust in Prestonpans, which already has the original Prestonpans Tapestry, has been responsible for its exhibitions programme. 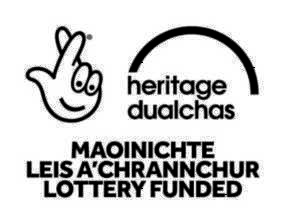 It is intended that as soon as maybe both tapestries will be permanently displayed in a Living History Centre in Prestonpans. Clearly it's not an easily achieved goal and it's already had setbacks, but the determination remains. 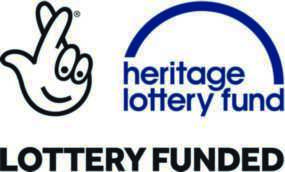 Next steps are now being planned and support has come from the Heritage Lottery's Resilience Fund as described below. Presently, the Diaspora Tapestry is currently on display until October in Garioch's Heritage Centre in Inverurie and next year will be at New Lanark Mills and Glasgow's Episcopalian Cathedral.